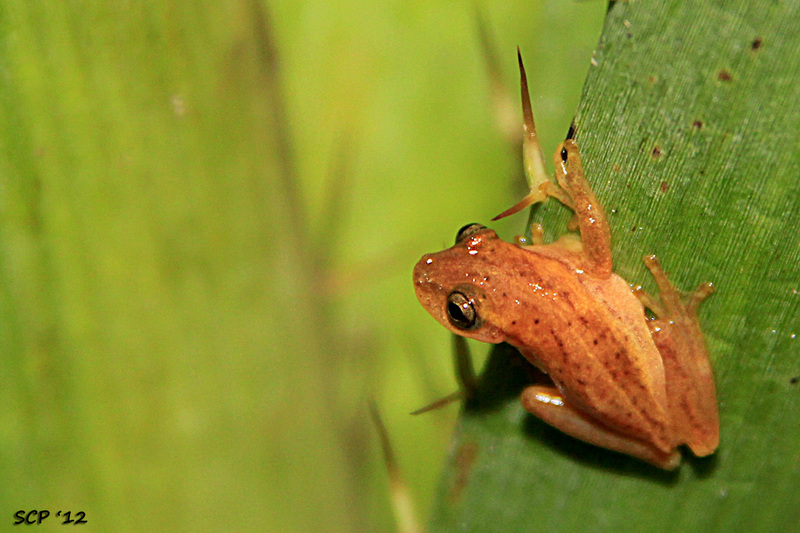 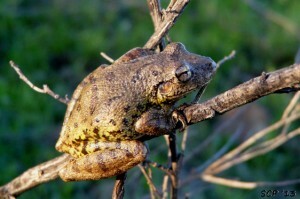 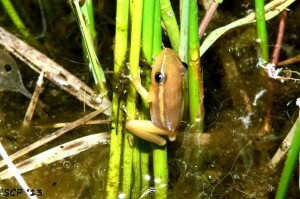 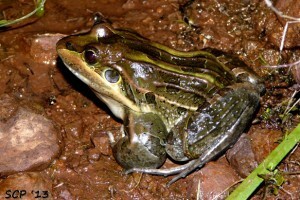 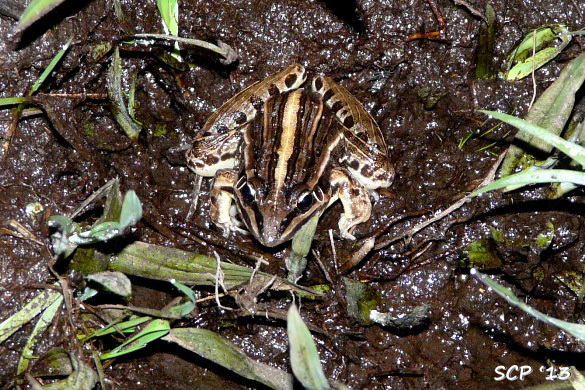 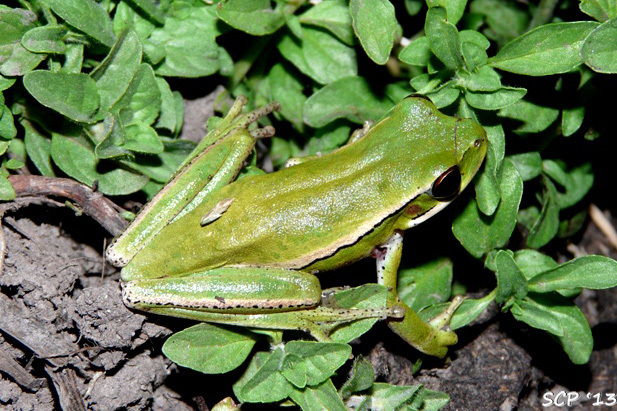 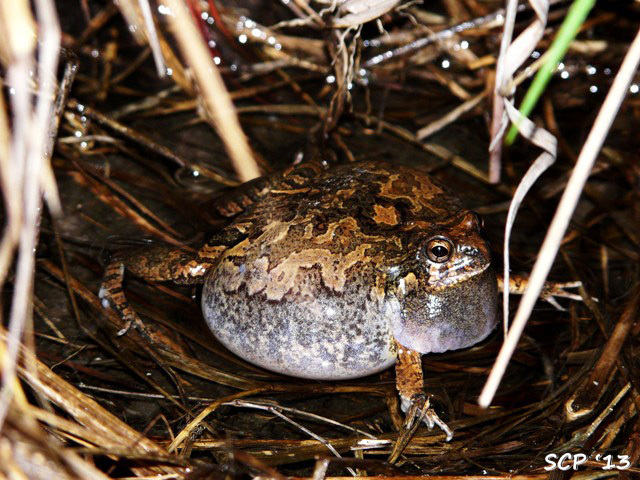 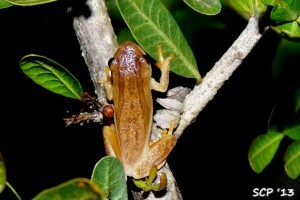 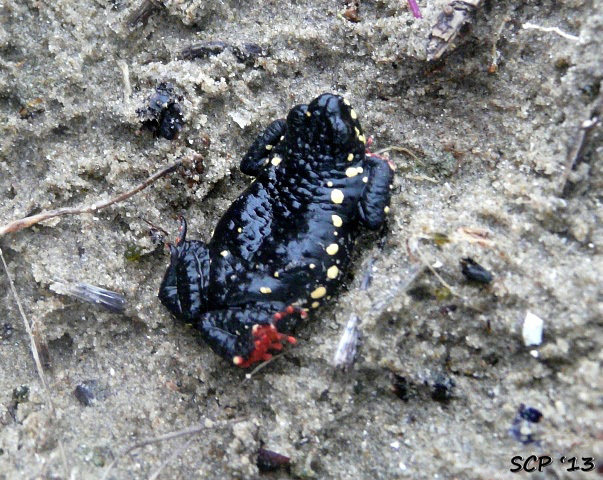 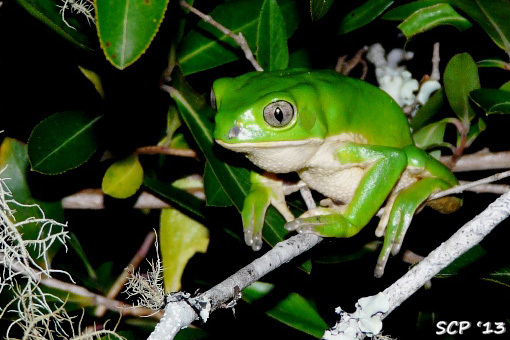 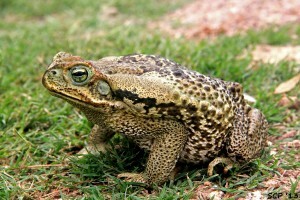 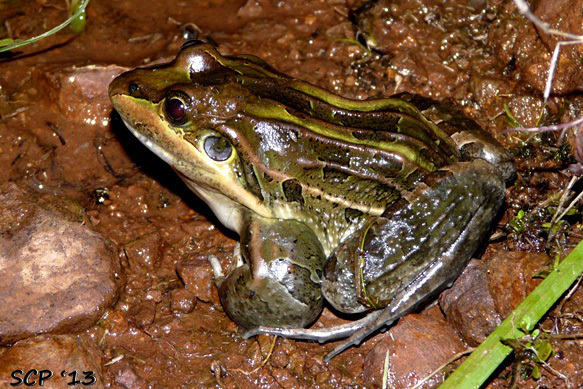 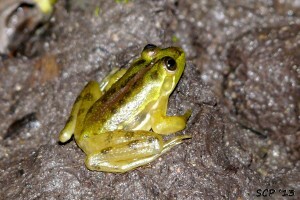 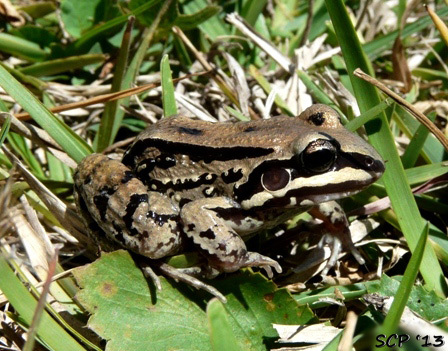 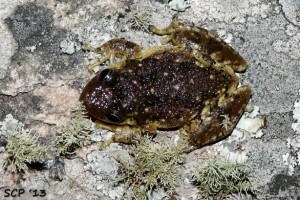 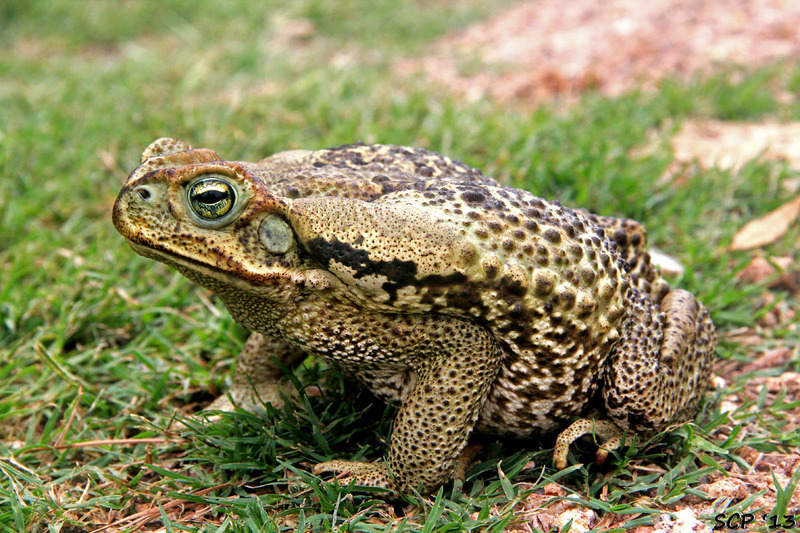 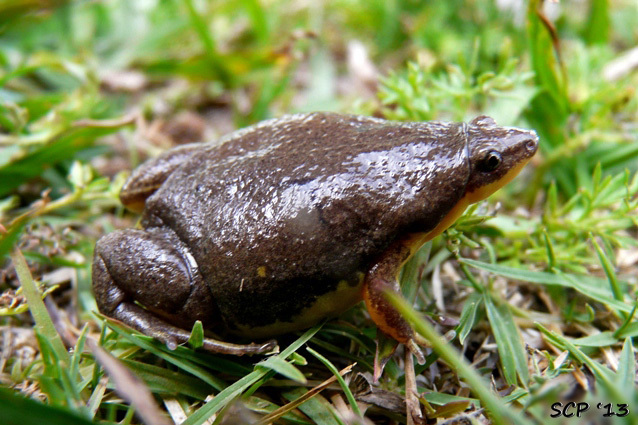 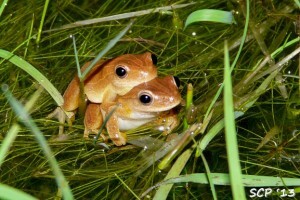 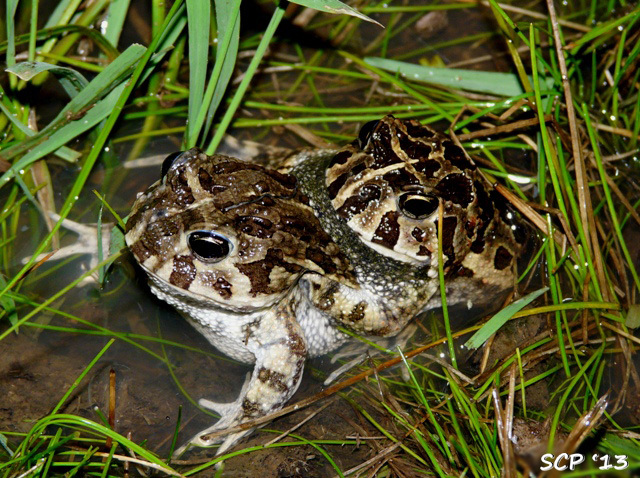 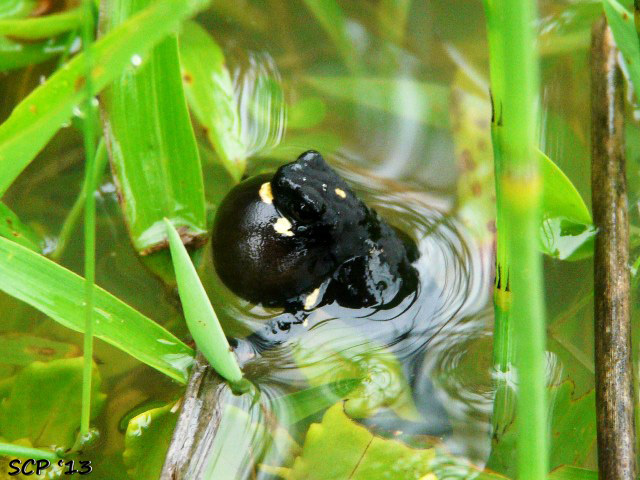 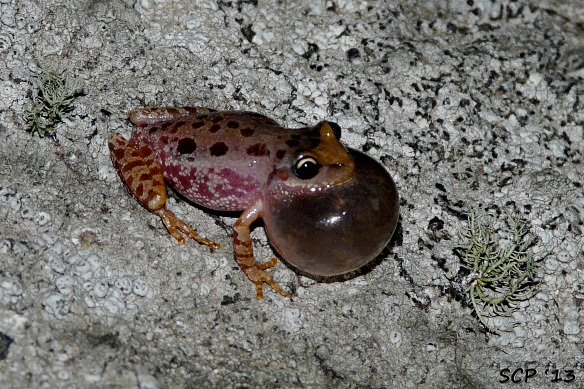 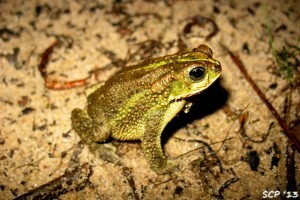 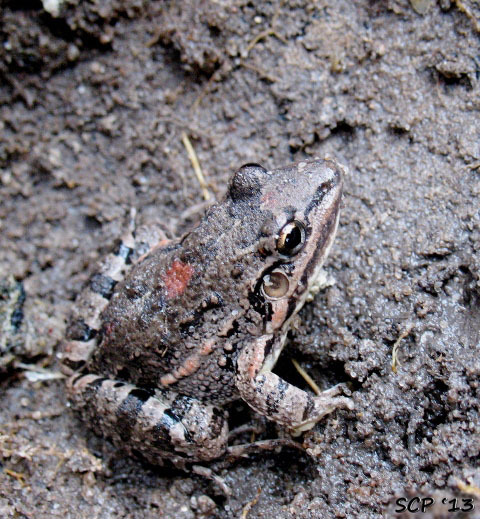 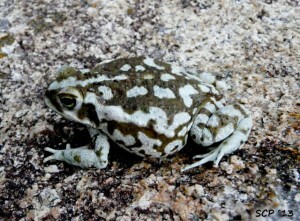 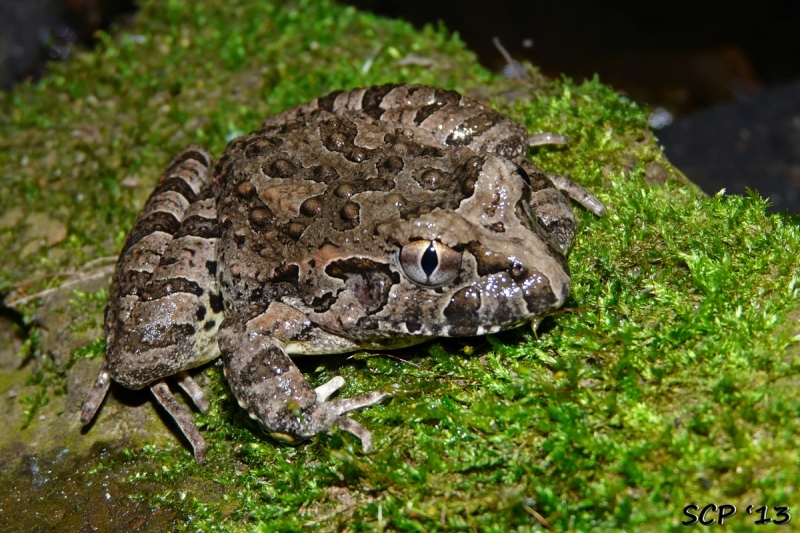 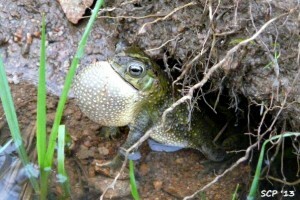 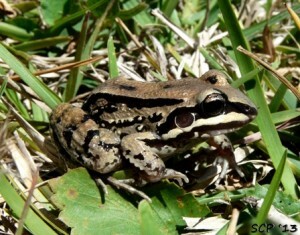 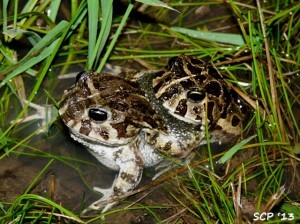 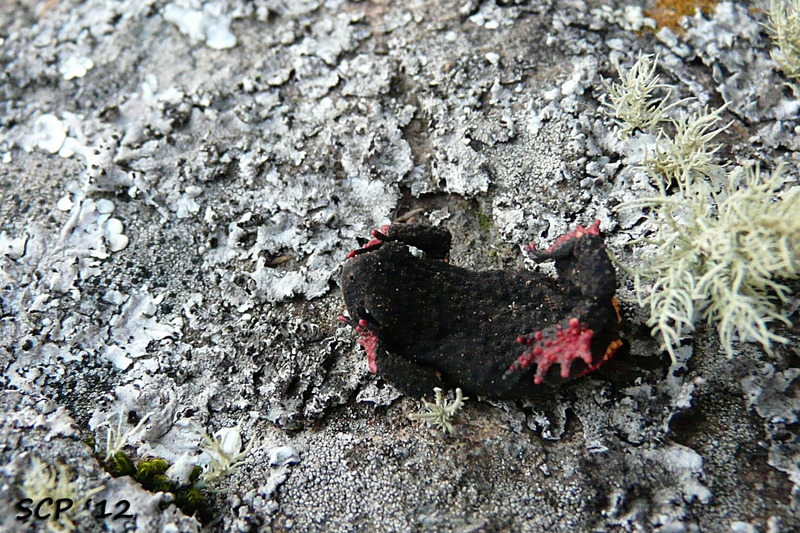 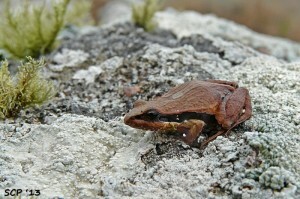 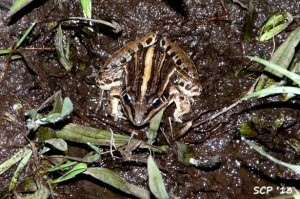 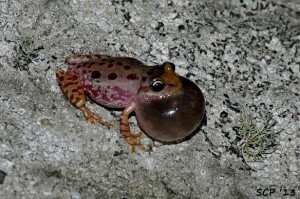 The frogs are a group of animals that depend very much on their special habitat. 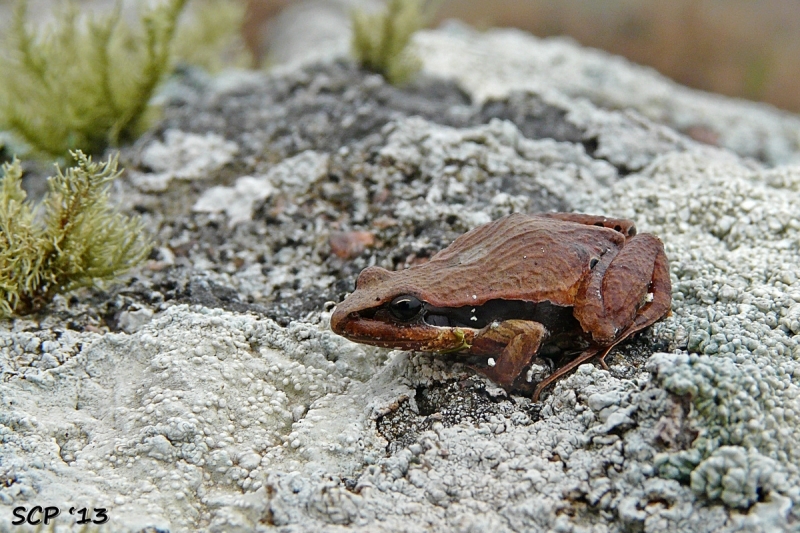 As natural areas are being destroyed it is important to disclose lists of species to make local wildlife known and contribute to the process of environmental education. Hence we decided to present this list.